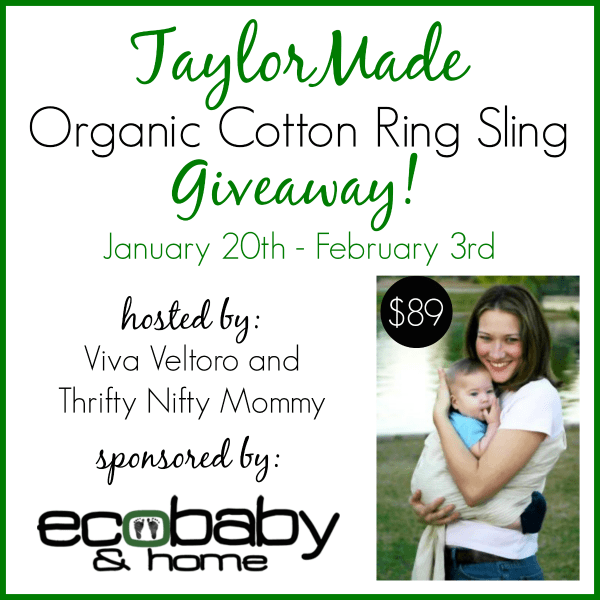 hosted by Viva Veltoro and Thrifty Nifty Mommy, and sponsored by EcoBaby & Home! We are so excited to bring you this great giveaway from EcoBaby & Home! This lovely shop, based out of Naples, Florida is a place where you can find all things natural and eco-friendly. 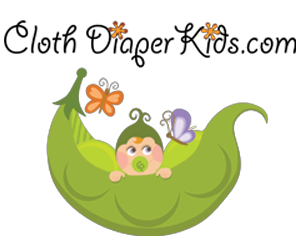 They feature educational toys, cloth diapers and accessories, breastfeeding supplies, nursing bras, baby carriers, as well as playgroups, classes/events and support groups. The products they offer are made with the least amount of adverse impact to our environment. Cradle your baby in nature's best! Soft, breathable mesh is perfect for those warm summer months, yet so versatile, you can wear it year-round. Great for the environment, this color-grown cotton is manufactured without dyes or bleach. 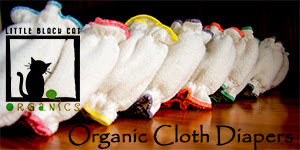 100% certified organic color-grown cotton. Each TaylorMade Sling is expertly sewn here in the US, using fair-trade practices! 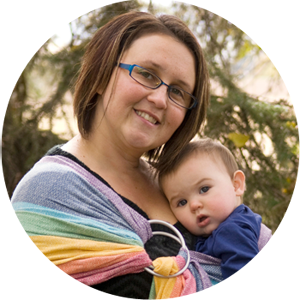 To enter to win this lovely sling, just use the Giveaway Tools form below. Open to the US only, ages 18 and up. Ends on 2/3/14 at 11:59 PM EST. I'd like to have an Undercover Mama Nursing Tank also. Girasol Bronze Rainbow Woven Wrap...LOVE!!! I would love some bg freetimes! Would love to try out an amber necklace! I would love to get a "Girasol Northern Lights Rainbow Woven Wrap" I need a wrap soooo bad!!! I'd love a new bumGenius Flip cover in the Hummingbird print! I'd love a girasol woven wrap!